University of Adelaide researchers have been awarded $19 million in Federal funding for new research that will lead to discoveries for the benefit of our environment, technology and health, and make better sense of our universe. 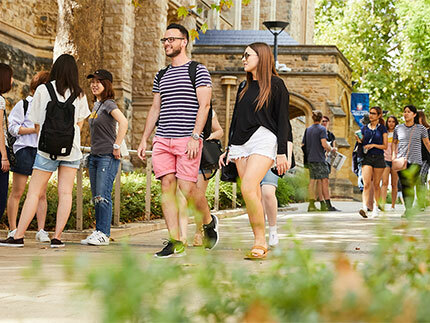 A total of 49 new research grants has been awarded to the University of Adelaide as part of the Australian Research Council's (ARC) major grants announcement for projects starting in 2013. 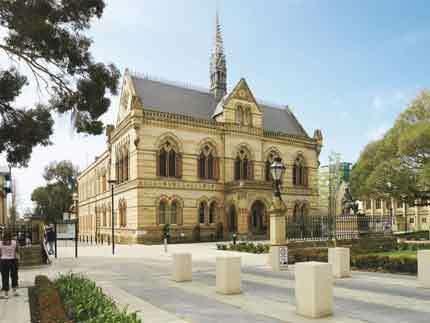 University of Adelaide topped the country for the number of projects and amount funded in the Linkage Infrastructure, Equipment and Facilities category of grants (9 projects, $3.76 million), and was awarded 31 out of 41 Discovery Projects for South Australia (a total of $12.36 million) and 9 out of 10 Discovery Early Career Research Awards for the state ($3.28 million). 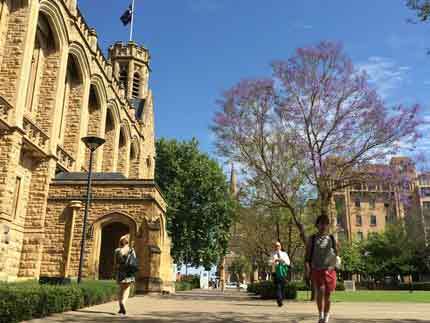 "This is another excellent result for University of Adelaide research," says the University's Deputy Vice-Chancellor (Research), Professor Mike Brooks. "The continuing high level of success our researchers are achieving in these highly competitive ARC grants reflects the quality and importance of the work they are doing. "We are particularly pleased to have been awarded the highest LIEF funding in the country - a testament to our successful collaborations with other research organisations and external bodies." A further nine projects were successful under the Discovery Early Career Research Awards. $1.25 million to a team lead by Professor John Carver (School of Chemistry and Physics) with a project Adelaide Nuclear Magnetic Resonance (NMR). 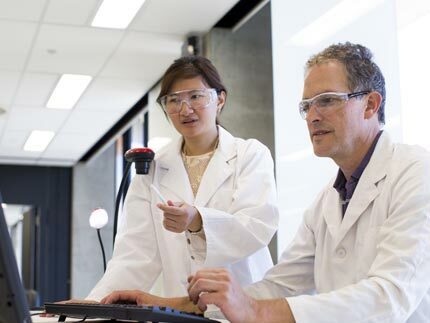 This will significantly enhance and broaden NMR capabilities in South Australia and advance world-class research in chemistry, materials science, nanotechnology and biochemistry.